Want some free printable Star Wars sight word games?! 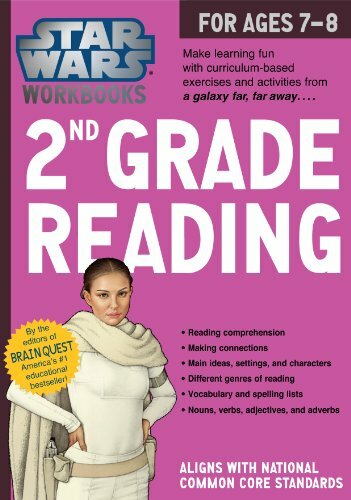 These are great for your Star Wars lovin’, lightsaber swingin’ kids who are learning to read. Try a few of these free printable sight word games and see what they think. If their will is strong, they will be at one with the reading force in no time. Star Wars rules in many households – especially right now! Bring a bit of fun into learning to read with these great Star Wars sight word game printables. 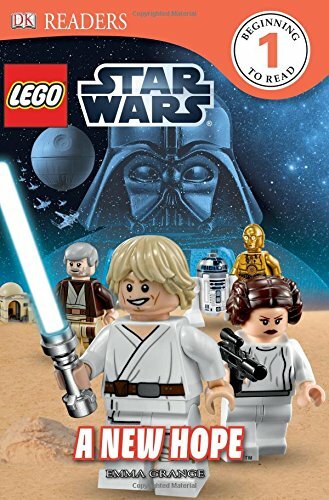 This active game features Darth Vader! Use the free printable to create a fun game to play. 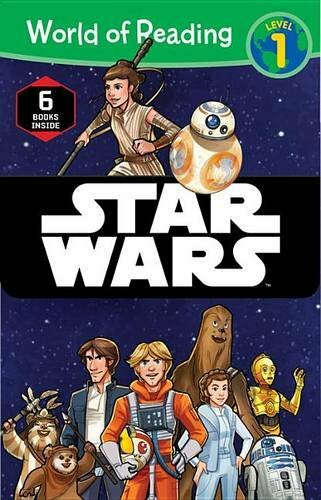 Sort words that are printed onto Star Wars character cards into groups with this game. There are a variety of ways to play. 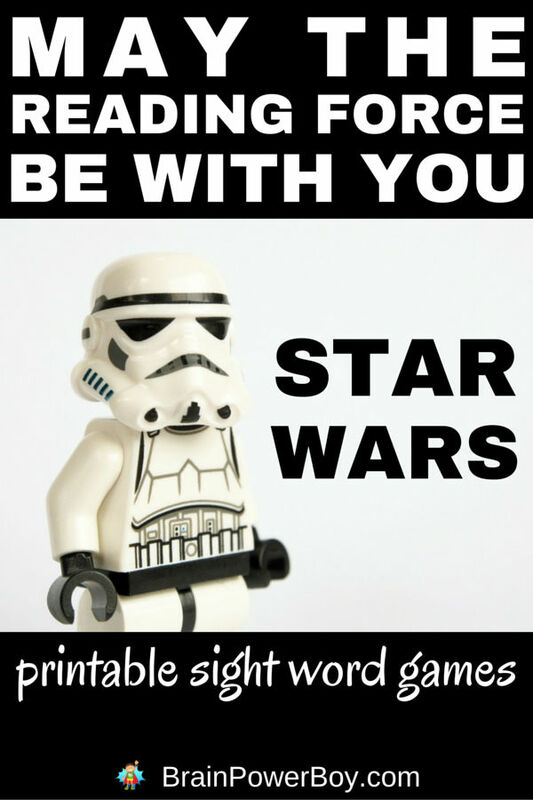 Free the Star Wars Sight Words from the empire! This sight word run game is great for active kids. Words are written on the sidewalk with chalk (you could easily print out your list of words on paper and do this inside as well) and kids run to the word and read it. Here is a free printable list of sight words done Star Wars style. You can likely think of a lot of things to do with this list. It is broken down by grade but just follow your child’s lead in which words he would like to learn. A group of 200 Fry sight words on Star Wars themed sight word cards to play games with. Use some of the free printable lists above and play this game. 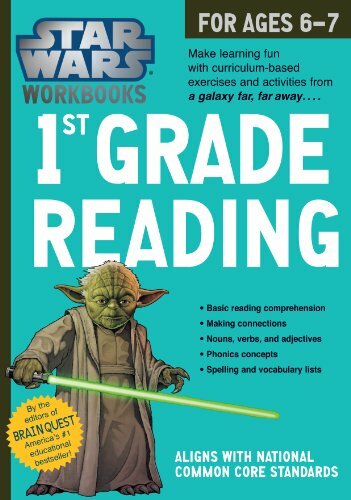 The Lightsaber Sight Word Game will have kids swinging lightsabers and reading. 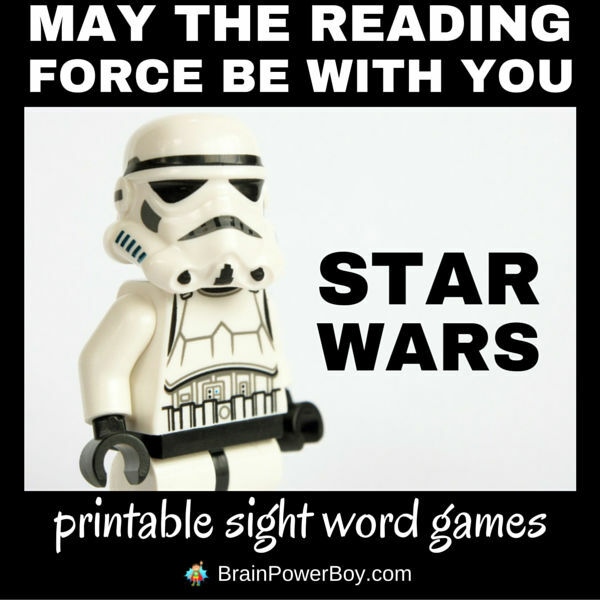 Printable Star Wars Sight Word Games will be a hit with your beginning reader! 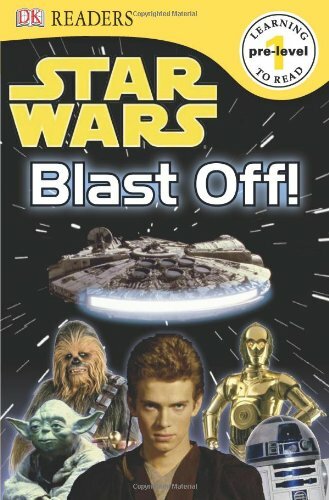 May the reading force be with you. Learning to read doesn’t have to be a chore and it certainly shouldn’t involve tears. You can really make it enjoyable and fun. Many times, reading comes naturally, if you let it. I have a natural reader in my home who enjoyed playing around with words – in fact, he still does. If these games were around when he was starting to read, he would have liked them. 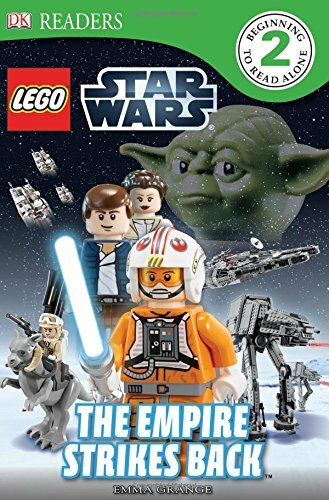 Love all your ideas, but these Star Wars ones are perfect for my 9 yo boy who has been dying for the new movie to come out. Now, if I could only get him to enjoy writing! What a great list! We play tons of Star Wars sight word games around here.